This is our party 'go to' drink along with sparkling wine and beautiful flutes. 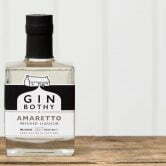 Made with the best fresh Scottish berries grown in Angus & Perthshire and hand made in the award winning Gin Bothy itself. 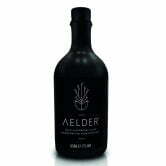 We know this liqueuer is absolutely perfect on its own or mixed with cava, prosecco, soda, tonic or lemonade. 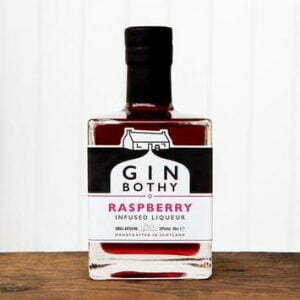 Beth’s Recommendation: a beautiful wee glass is really all you need for this Scottish tipple.